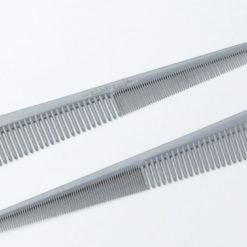 Angled teeth to pick up shorter hair easier. 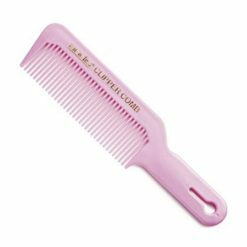 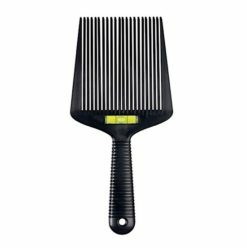 Soft Flex Comb (166) – The ultimate scissors-over-comb tool not only has a super flexible body, but also has a handle that lets you pivot the comb around your fingers for less effort and faster cuts. 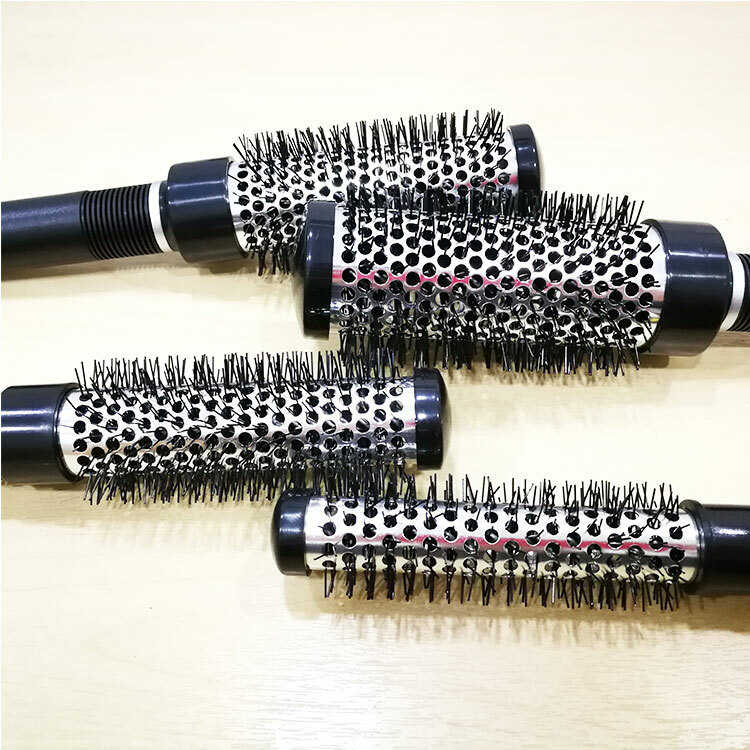 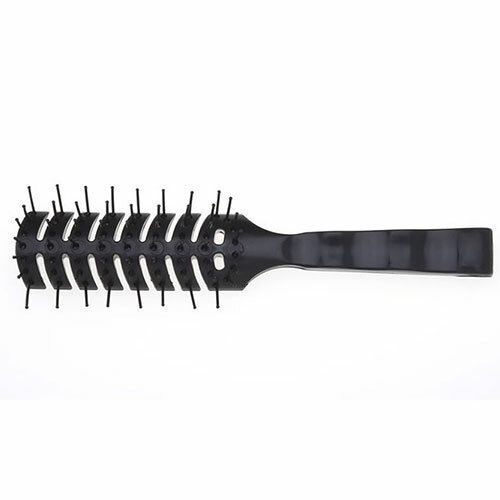 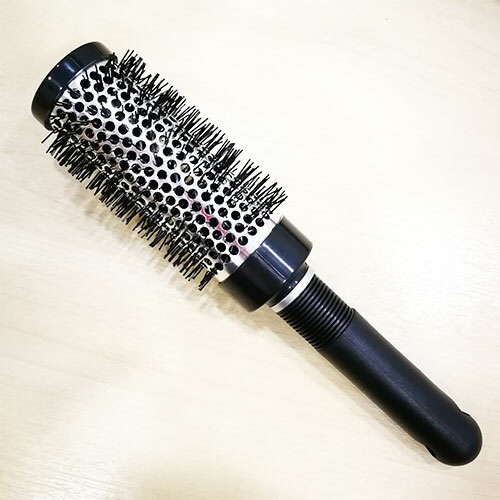 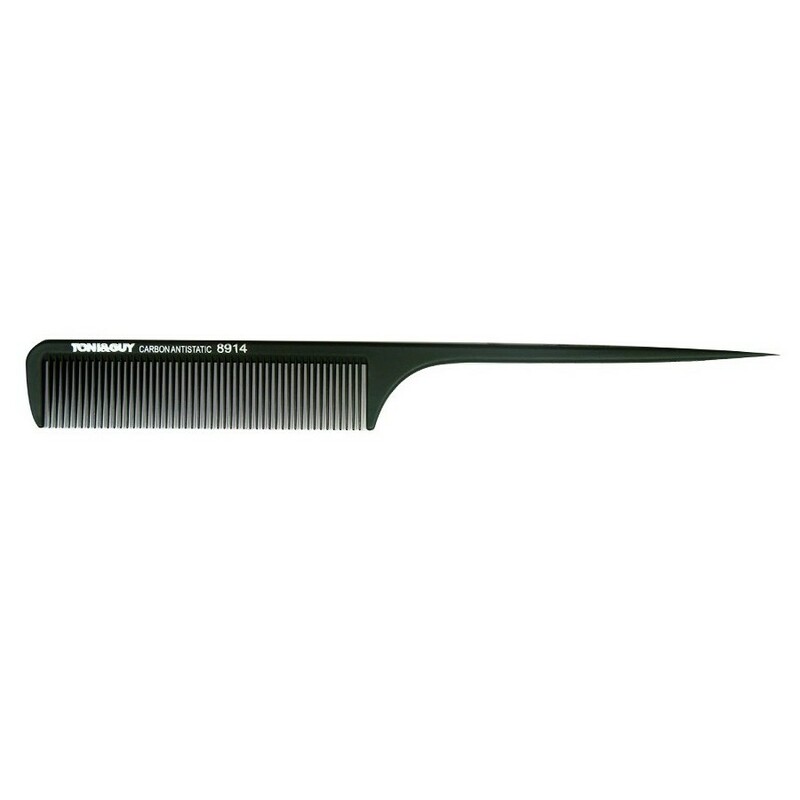 Heat Resistance 110°C.This is the perfect choice for scissor-over-comb. 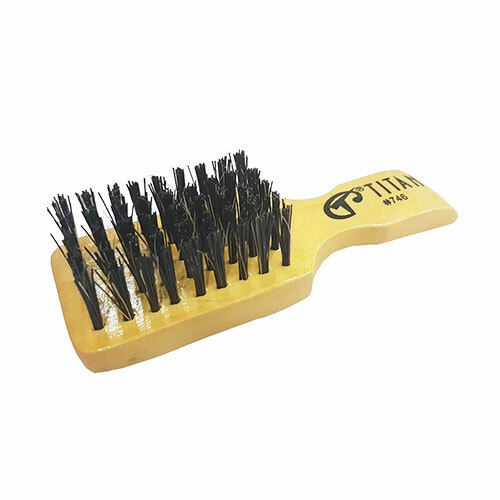 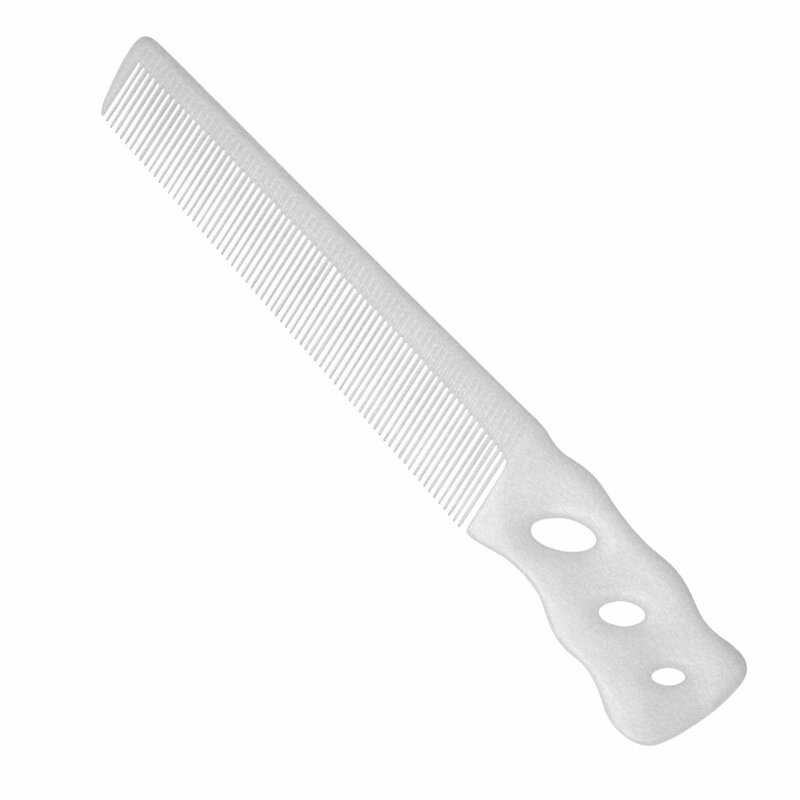 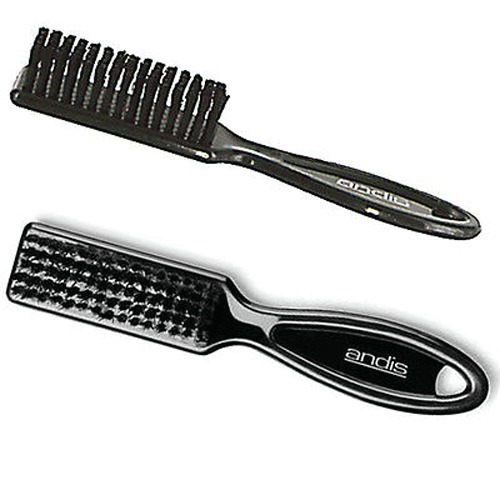 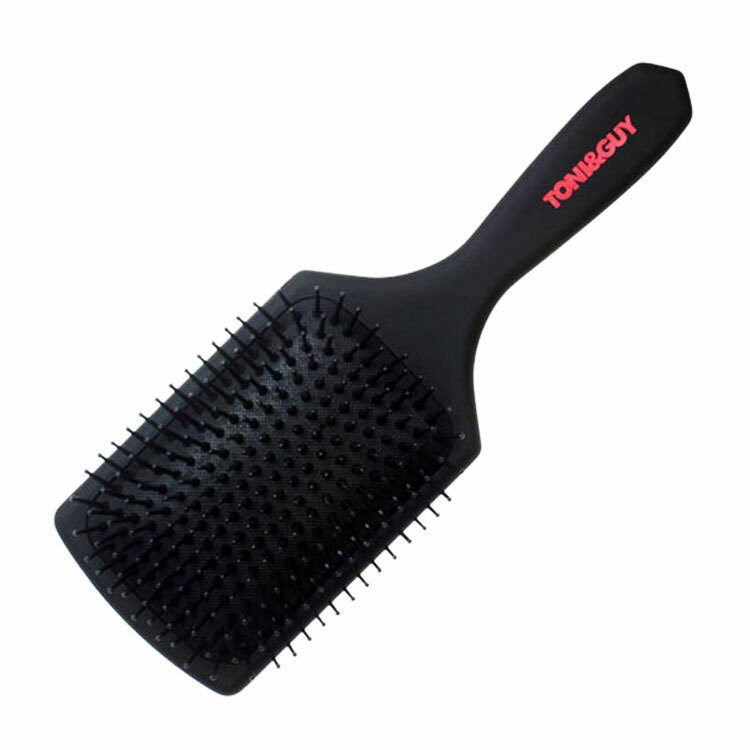 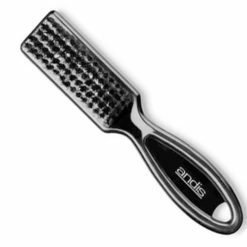 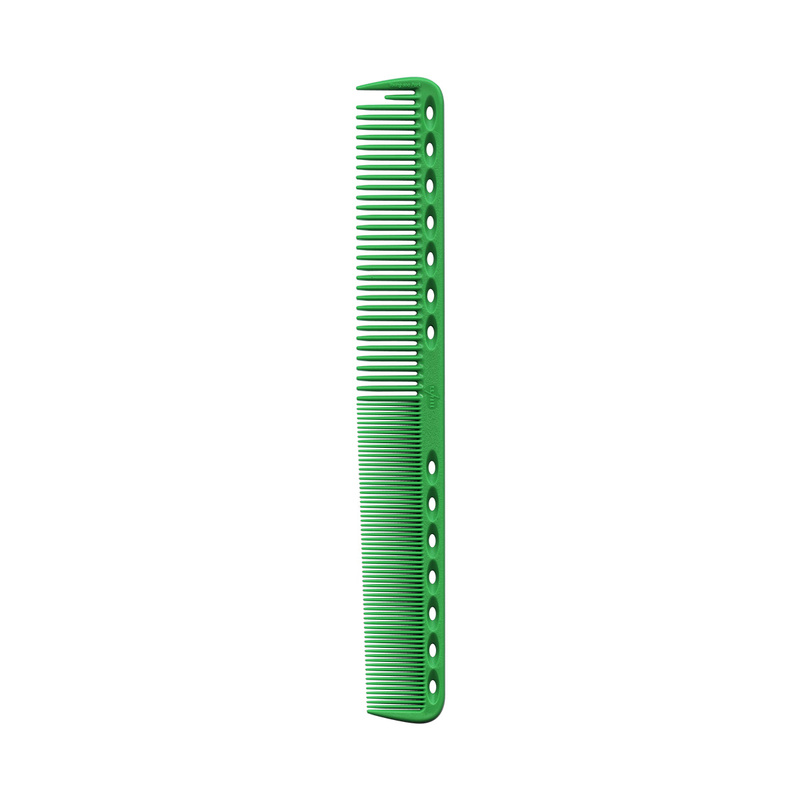 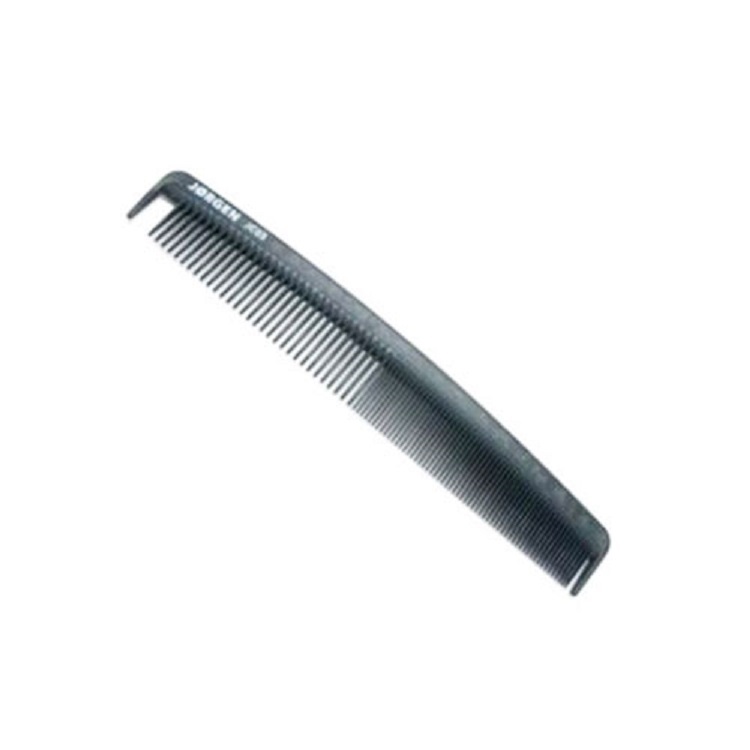 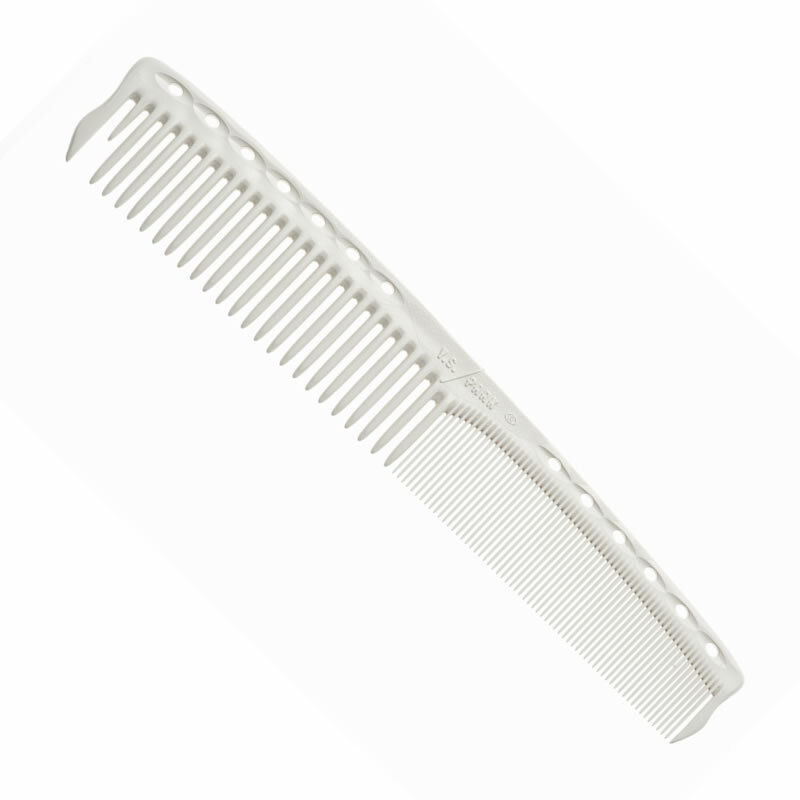 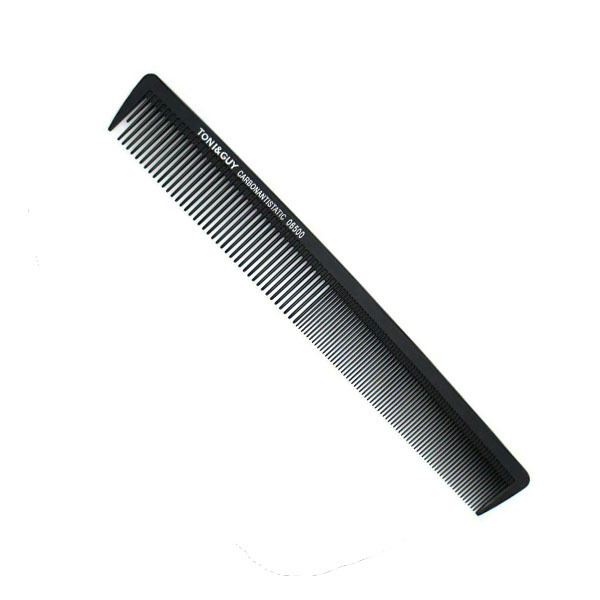 With two unique grip positions this comb feels comfortable to use and has a large cutter area due to the longer teeth.